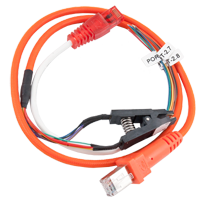 Cable Opel CDR500 for K-Line Martech it's additional cable for produced by us Martech KLine adapter with original opel CDR500 connector instead of ISO one. 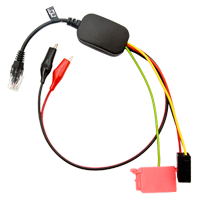 Cable Opel K-Line + LCD Emulator for Martech BOX III is used to read the code on line K of radio Opel and emulation of the LCD. 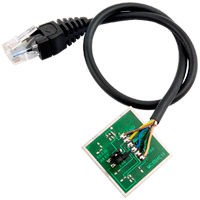 The whole is carried out without soldering and stripping the radio - use the diagnostic connector using Martech BOX III. 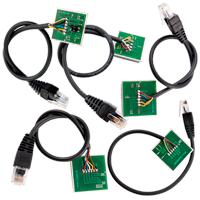 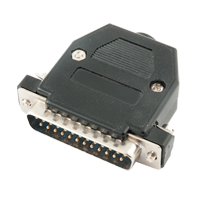 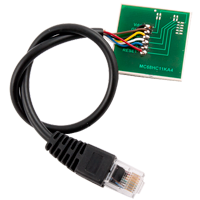 Diagnostic adapter DB25 for Martech Box III is used for autotest Box III. 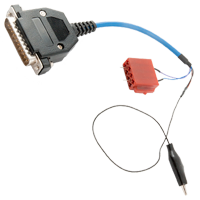 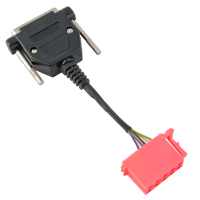 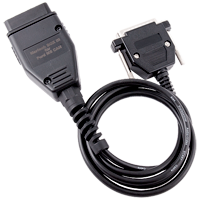 Ford MC CAN cable for Martech BOX III is used to read the code from the Ford radio by CAN bus using Martech BOX III without soldering and stripping the radio. 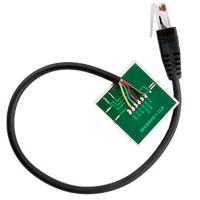 Martech I2C SOIC for RCD it's special adapter for all users of RCD/SQM application to read out memory, codes as also write them back using Martech Box 2+/Clip/Lite. 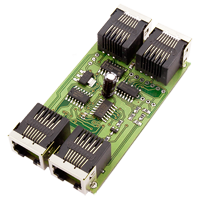 Without need to desolder memory in some models you can read out memory. 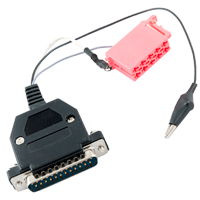 You don't need ofcourse anymore additional programmer. 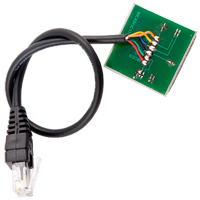 Martech RNS 315 Expander additional module for Clip that expands technical capabilities of the device for servicing such radios like RCD 310 / 510, RNS 315, RCD 500, Navi Dresden and Gamma 3. 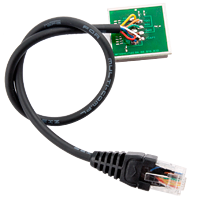 Special RNS activation it's required for use expander.